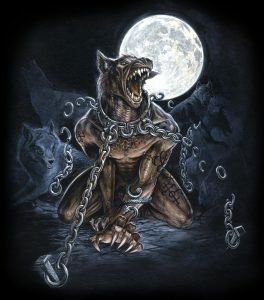 This year on Friday 16th February the Luna New Year will arrive. The event, sometimes referred to as the Chinese New Year, is celebrated across many countries in Asia including China, Indonesia & Korea. 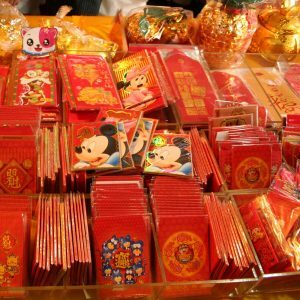 Every January/February the festivities begin with firework displays, lion dances and the gifting of red envelopes containing money. The extensive use of fireworks and the colour red, during the festival, is said to scare away an ancient creature called the Nian. This creature would emerge once every year and would eat people, especially children. Legends speak of a year that the people of a village decided to hide from the beast and a left a single person behind who fended off the creature with firecrackers and red papers. Each year is represented by an animal and this time around it will be the year of the dog.